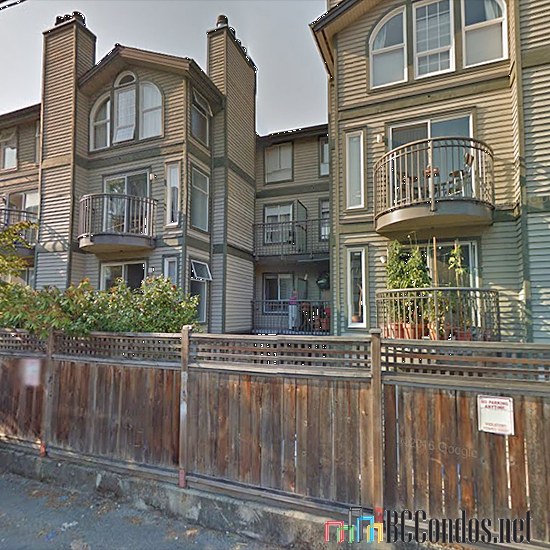 Casablanka at 888 W 13th Avenue, Vancouver, BC V5Z 1P2, Canada, VAS1874. A 4-levels, 35 units in strata and in the development. Completed 1987. 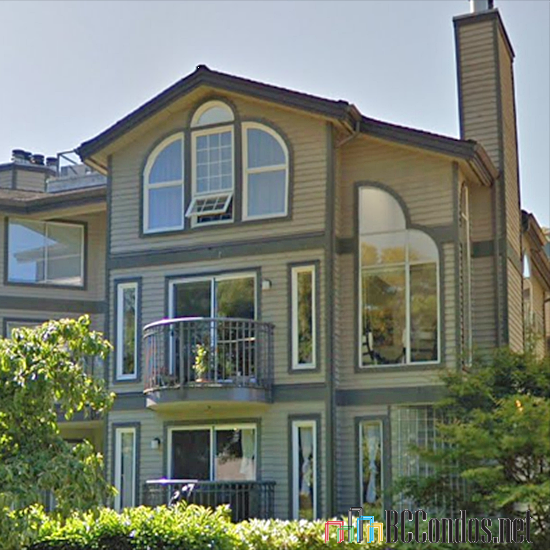 Casablanka condominium is located in Fairview Vancouver West, Vancouver, between Cambie and Oak. Close to shopping, skytrain, Blessed Sacrament Elementary School, L Ecole Bilingue Elementary School, Tait Elementary Jr High School, Sea Island Elementary School, St. Patrick's High School, Eric Hamber High School, Sir Charles Tupper High School, BMO Bank of Montreal, TD Bank Financial Group, TD Canada Trust, Kids in General Child Development Ce ntre, Willow Parks, Heather Parks and Choklit Park. Crossroads are W 13th Avenue, Willow Street and Laurel Street. Maintenance fees include garbage pickup, gardening and management. 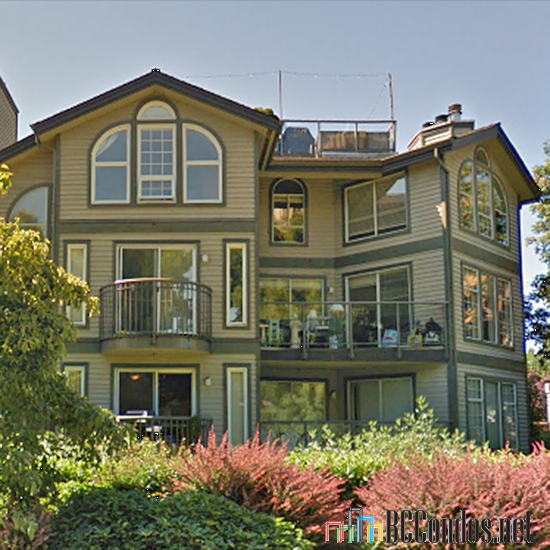 201 888 W 13TH AVE.. 2 Bed, 2 Bath,804 Sqft. 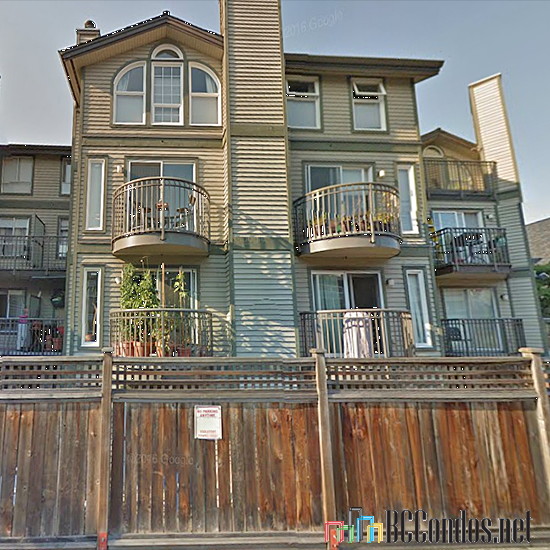 $699,000 Oakwyn Realty Ltd.
303 838 W 14TH AVE.. 2 Bed, 2 Bath,977 Sqft. $949,000 Oakwyn Realty Ltd.